New Stockist: Thefty at the Wellcome Collection! Hello! Exciting stockist update: Our Retroviral mugs are now stocked at the Wellcome Collection Shop. The Wellcome Collection is one of our favourite places in London: describing itself as ‘the free destination for the incurably curious‘, the collection displays an eclectic mix of medical artifacts and original artworks exploring ‘ideas about the connections between medicine, life and art‘. In other words, the Wellcome Collection is the perfect place for our mugs to be. The next time you drop by (perhaps to catch the States of Mind installation) make sure to pop into the gift shop – Retroviral mugs aside, it’s highly unlikely that you’ll leave empty handed. 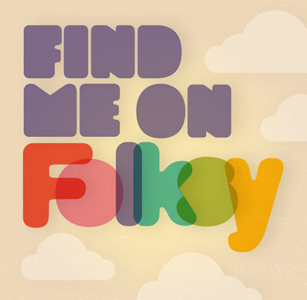 < Thefty in Folksy Gift Guides!